Статья посвящена знаменитой фреске Рафаэля из Станцы делла Сеньятура. В своей интерпретации автор связывает фреску с программой свода Станцы делла Сеньятура, а символику мифологических существ и связанных с ними географических объектов — с апокалиптическими ожиданиями круга консультантов Рафаэля. Ключевые слова: гуманитарная география, «Афинская школа» Рафаэля, программа свода Станцы делла Сеньятура, пещера, храм, гризайль, Порфирий, Эмпедокл, милетская школа, Прометей, Гермес, Орфей, Фаэтон, Апокалипсис. Аверьянов А.О. Значение ископаемых для реконструкции филогении // Труды Зоологического института РАН. 2013. Приложение № 2. C. 75—82. Гомер. Одиссея / Пер. В. Вересаева. М.: Гослитиздат, 1953. Данте Алигьери. Божественная комедия. М.: Наука, 1967. Порфирий. О пещере нимф / Пер. А.А. Тахо-Годи // Вопросы классической филологии. VI. М.: Изд-во МГУ, 1976. С. 28—45. Пять мифов о Солнце [Электронный ресурс] // Magspace.ru. 2015. 8 янв. Режим доступа: http://magspace.ru/blog/space/269671.html. Сочинения итальянских гуманистов эпохи Возрождения. М.: Изд-во МГУ, 1985. Филострат. Картины. Калистрат. Статуи. Л.: Огиз-Изогиз, 1936. 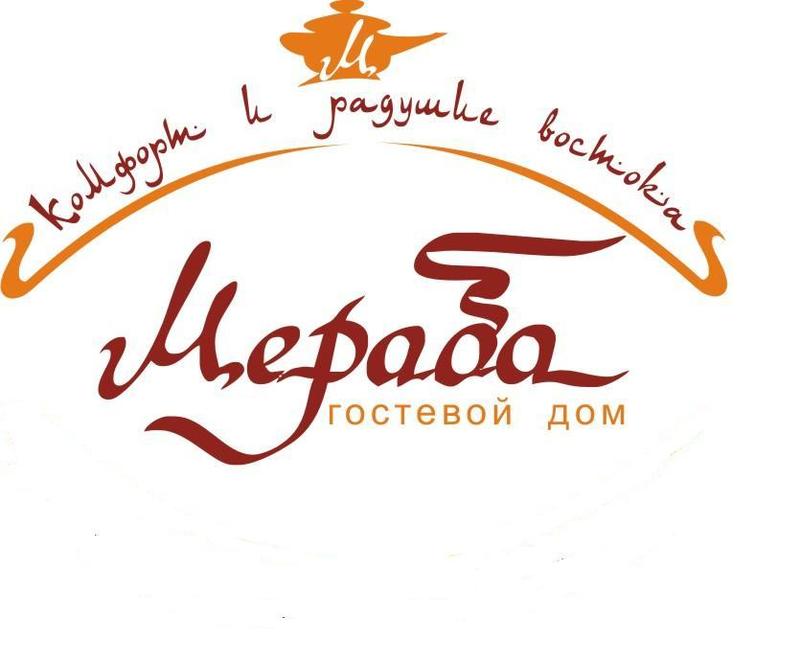 Чертко Н. К. Основы геохимии. Курс лекций. Мн. 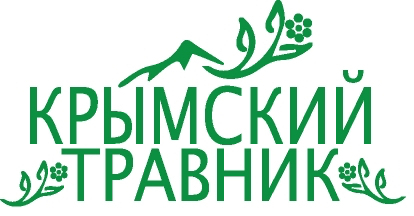 : БГУ, 2012. Claval P. "The Geographical Study of Myths." Norsk Geografisk Tidsskrift 55.3 (2001): 138—151. Edwards M. "Porphyry and the Christians." Bulletin of the Institute of Classical Studies 50.S98 (2007): 111—126. Gerelli E. "Entropy and “The End of the World”." Science of the Total Environment 56 (1986): 297—300. Guirand F., ed. Greek Mythology. London: Paul Hamlyn, 1963. Kumar A. "The Birth and Death of a Star." Science Vision 10.4 (2010): 153—158. Liebeschuetz W. "Pagan Mythology in the Christian Empire." International Journal of the Classical Tradition 2.2 (1995): 193—208. Mowlavi N. "Our Understanding of the Evolution of the Sun and Its Death." The Future of Life and the Future of our Civilization. Springer Netherlands, 2006, рр. 23—30. Nakassis D. "Gemination at the Horizons: East and West in the Mythical Geography of Archaic Greek Epic." Transactions of the American Philological Association 134.2 (2004): 215—233. Porphyrius. Vie de Pythagore; Lettre a Marcella. Paris: Les Belles lettres, 1982. Schott J.M. "Porphyry on Christians and Others: "Barbarian Wisdom," Identity Politics, and Anti-Christian Polemics on the Eve of the Great Persecution." Journal of Early Christian Studies 13.3 (2005): 277—314. West M.L. The East Face of Helicon: West Asiatic Elements in Greek Poetry and Myth: West Asiatic Elements in Greek Poetry and Myth. Oxford: Clarendon Press, 1997. Symbols decryption of Italian Renaissance great masters' paintings is an important task not only for a better understanding of their works. Knowledge of those symbols allows to see anew all of the Renaissance semantic space and culture, as well as rethink major worldview paradigms of this epoch. The famous fresco by Raphael is one of the most intriguing mysteries of the world art. One of the problems of its iconography is a matter of not only fine art, but also of geography. I mean those spatial (mythological and real) coordinates that are symbolically associated with the characters of the mural and of the plafond frescoes above it. The subjects of my article are art program of both Raphael’s The School of Athens and plafond frescoes in the Stanza della Segnatura and their possible ‘geographical’ interpretations. To identify this program (as well as geographical objects) I have used method of historical and semantic analysis and hermeneutic method. I found there is interesting hidden program associated with creativity of Porphyry and his On the Cave of Nymphs in the plot of Raphael mural. Thus, the temple of Raphael’s Ancient Greek philosophers is a kind of opposite to Porphyry’s cave. It helps me to identify two figures in oval medallions on pendentives of the temple as allegories of Fortune (right medallion) and Logic (left medallion). Porphyry’s On the Cave of Nymphs is also a key for understanding of spatial orientation of the temple on Raphael’s mural (axes North — South and West — East) as based on the opposition Divine — Mundane (Profane and even Demonical). In my article, I have shown spatial-geographical factor also manifested in the art program of vault frescoes of Stanza Della Segnatura. I identify and describe in detail two of the four small picturesque scenes and two of the four grisailles, which are between the four larger frescoes on vault ribs and four medallions above the lunettes. Two scenes I attributed as Prometheus and Hermes (left scene above statue of Orpheus in Greek temple on Raphael’s fresco) and iconography of Neptune and Amphitrite (right scene). As to grisailles, I prove they are the wedding of Peleus and Thetis (left grisaille above Prometheus) and scenes of the death of Hippolytus and fall of Phaeton, combined in a single image (left grisaille above Neptune). All these plots have quite definite geographical coordinates, mythical or real mythologized, and educated spectator of the 16th century not just looked at painting of the ceiling, but ‘traveled’ mentally together with mythological personages. Moreover, I show the plot of Phaethon's death forms its own apocalyptic program of plafond frescoes, in the framework of which the idea of the coexistence of love and hate in the world was manifested. It is evidenced by the location of the philosophers on Raphael’s fresco. Such arrangement of philosophers, whose teachings in the 16th century were considered as not corresponding to Christian dogma, also symbolizes the axis of ‘good and evil’, ‘divine and profane’ on Raphael’s fresco. (iii) in the modern cognitive sense, art program of fresco and plafond makes a single whole within the framework of cultural geography. Keywords: humanitarian geography, The School of Athens by Raphael, program of the plafond in Stanza della Segnatura, cave, temple, grisaille, Porphyry, Empedocles, Milesian school, Prometheus, Hermes, Orpheus, Phaeton, Apocalypse. 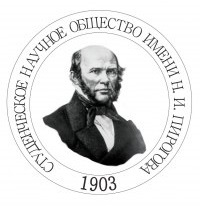 Averianov S.A. "The Value of Resources for the Reconstruction of Phylogeny." Proceedings of the Zoological Institute of the Russian Academy of Sciences Appendix 2 (2013): 75—82. (In Russian). Chertko N.K. Lectures on the Bases of Geochemistry. 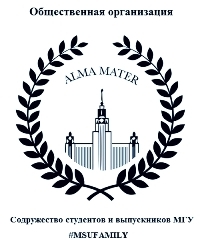 Minsk: Belarusian State University Publisher, 2012. (In Russian). Dante Alighieri. The Divine Comedy. Moscow: Nauka Publisher, 1967. (In Russian). "Five Myths about the Sun." 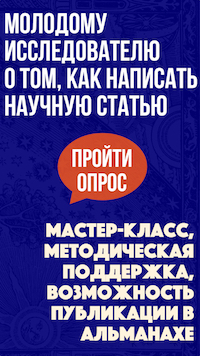 Magspace.ru. N.p., 8 Jan. 2015. Web. <http://magspace.ru/blog/space/269671.html>. (In Russian). Homer. The Odyssey. Moscow: Goslitizdat Publisher, 1953. (In Russian). Philostratus. Pictures. Calistrat. Statues. Leningrad: Ogiz-Izogiz Publisher 1936. (In Russian). Porphyry. "On the Cave of Nymphs." Questions of Classical Philology. Moscow: Moscow State University Publisher, 1976, issue VI, pp. 28—45. (In Russian). Writings of the Italian Humanists of the Renaissance. Moscow: Moscow State University Publisher, 1985. (In Russian). Belousov, S. L. "Geographic Mentality of Raphael’s ‘The School of Athens’." Elektronnoe nauchnoe izdanie Al'manakh Prostranstvo i Vremya [Electronic Scientific Edition Almanac Space and Time] 8.2 (2015). Web. <2227-9490e-aprovr_e-ast8-2.2015.24>. (In Russian).